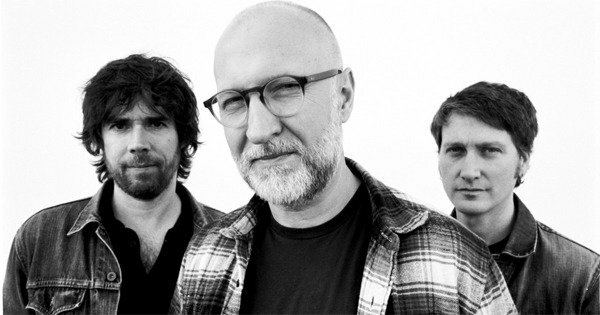 I missed seeing Husker Du, Bob Mould’s original band, by a whisker in 1988; the band was on a college tour for their excellent disc “Candy Apple Grey”. The suicide of manager David Savoy and disputes over drug abuse, finances, and song writing credits caused the implosion of the band. Over the years I have kept an eye on Mould and his many incarnations, from various solo efforts to the formation of the band Sugar. 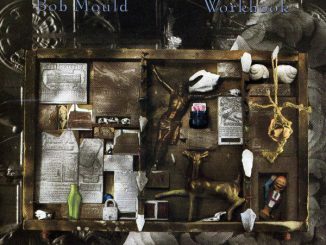 All of Mould’s post Husker Du work has been noteworthy, but there has always been the nagging feeling he never got credit he so richly deserved. Numerous bands were influenced by his exceptional ability to write songs full of sonic fury and lyrical brilliance. 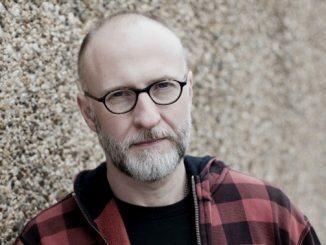 I consider Mould one of the “Godfathers of Alternative”, his style spawning Nirvana and The Pixies to name just two of the many bands considered Mould’s musical descendents. The latest release, Beauty and Ruin, allowed me to get reacquainted with his work. One of rock’s more bitter and fierce performers, this disc seems to signal a move past the demons that have dogged him for decades. For years Mould seemed haunted by the bitter break up of Husker Du and what could have been. In this release he seems to finally come to grips with his substance abuse and various other problems. The lyrics indicate that Mould is in a better head space these days. Possibly the catharsis was caused by the passing of his father, his coming out as a homosexual and writing his memoirs. The disc represents what Mould does best; combining a thunderous sonic attack with heartfelt lyrics. Assisting him are bassist Jason Narducy and drummer John Wurster of SuperChunk and Mountain Goats. There is almost an embarrassment of riches on the album; any one song could have been the making of a lesser performer’s entire release. “I Don’t Know You Anymore” – I dare you to not like this song, contains hooks galore and a catchy chorus. The song is one of the highlights in an album full of them. “Kid with the Crooked Face” – Simply put, boys and girls now you know where The Pixies and all their descendents came from. This is “Classic Mould”. “Nemesis are Laughing” – Jaw dropping awesome alternative rock goodness! Did I mention the rhythm section is awe inspiring? “Hey Mr. Grey” and “Tomorrow Morning” – both great rocking songs. Themes being; embracing life as time passes, making peace with the past. Mould referring to letting go of his anger before it is too late. “Let Beauty Be” – Mid tempo acoustic number about tolerance. 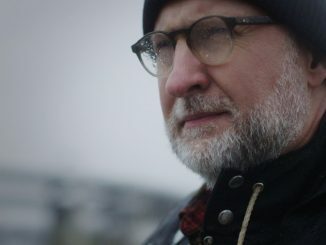 ‘There is room for everyone in the fog and in the sun.” “Fix It” – Wall of sound, again the exhortation to move away from bitterness and move on. Clocking in at a brief 35 minutes, suddenly the disc is over and leaving you wanting more. A recording with so many layers of musical goodness in the mix, demands another listen. Some critics have said that Mould does not stretch himself on this release, but is novelty always necessary? Mould has such a mastery in his writing that there is no need to reinvent the wheel. He is head and shoulders above many a current recording artist, yet sadly underrated. One can only hope that this release repairs the oversight and the continued reconciliation of Mould to his past will result in even more amazing music. If you want to understand where alternative music originated, you could, might want to start with this disc and then diving into the back catalog of Husker Du and Mould’s solo work. The Godfather of Alternative has spoken.